At Cornerstone we pride ourselves on this. No more mysteriously staffed call centers. Your people will communicate with someone they know and trust from Cornerstone, an account manager assigned specifically to your company and your needs. 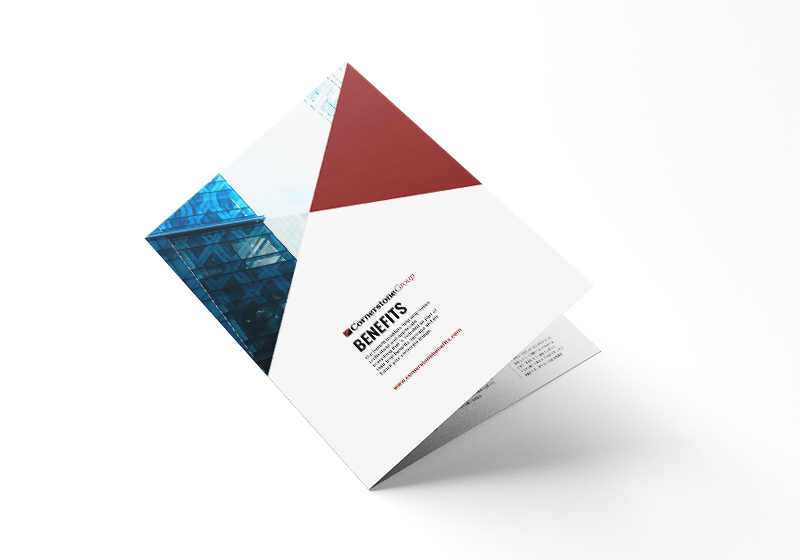 Our personalized benefits booklet plays an integral role in our communication strategy. In one document, this valuable summary covers the full range of your company’s specific benefits in language that is easy to read and understand – even in multiple languages for a diverse workforce. Our benefit booklets help employees understand and appreciate everything that is included as part of their total benefits package and enhance your corporate image. MyWave® is your employer facing portal that allows you effortlessly click, connect and communicate with Cornerstone Group. 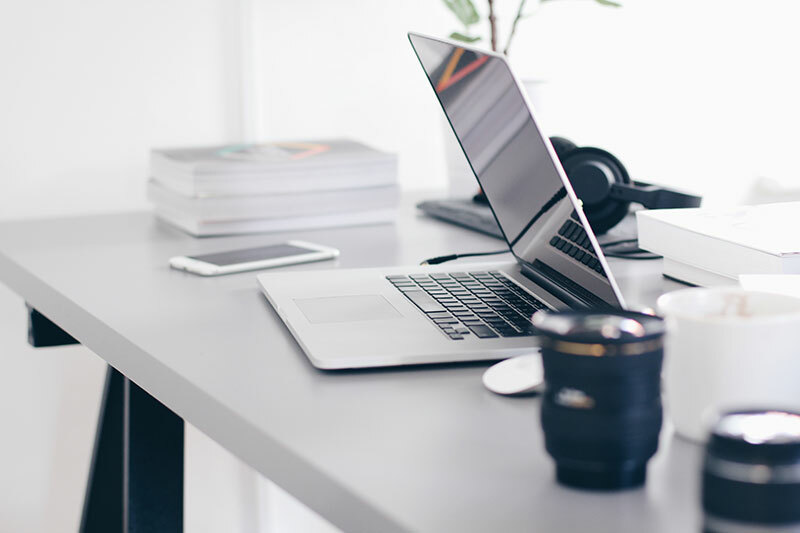 With our easy-to-use online portal, employee data leaps out of the filing cabinet and into one digital location that’s accessible 24/7. The portal is a customized website with a powerful reporting engine. It brings all company information together in one secure place so that employees can find up-to-date answers to most benefits questions online instead of on the phone with HR.